Very Good. 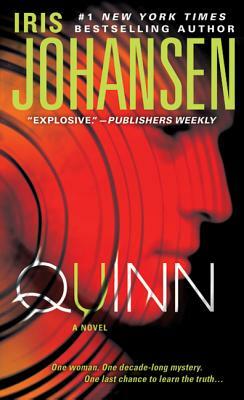 Quinn by Johansen, Iris, 2011-07-12. Glued binding. Paper over boards. With dust jacket. 376 p. Eve Duncan Forensics Thrillers. Fine. 031265121X Ships from Tennessee, usually the same or next day. Very Good. 031265121X Ships from Tennessee, usually the same or next day. Very Good. 0312651279 Ships from Tennessee, usually the same or next day.